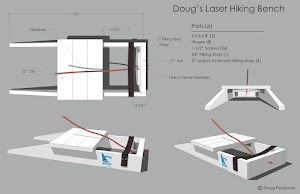 Doug, do you have a link to the standard laser race from which you have the pics? 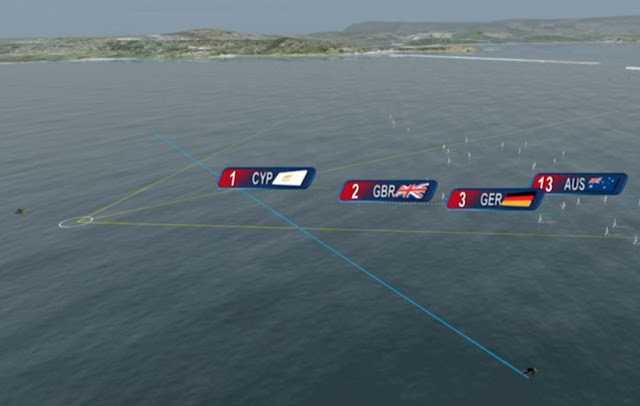 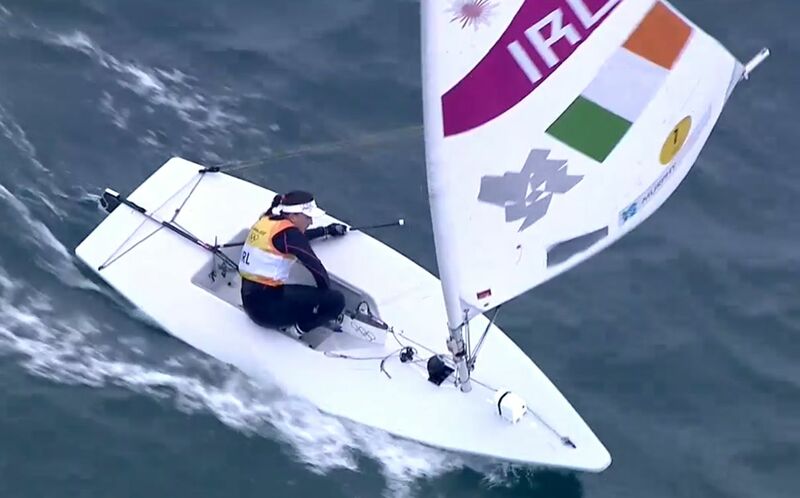 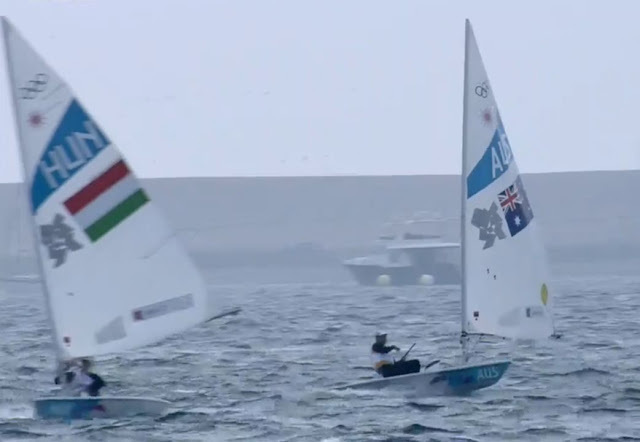 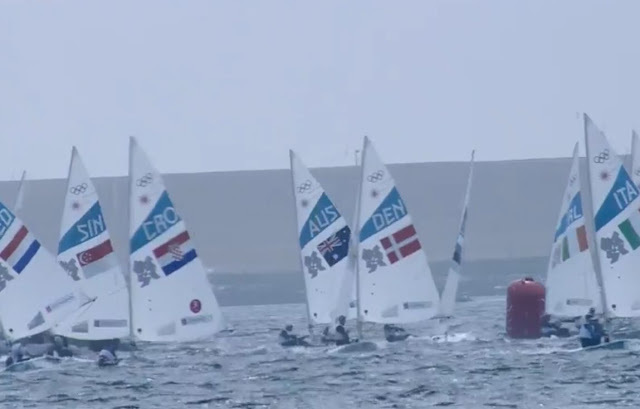 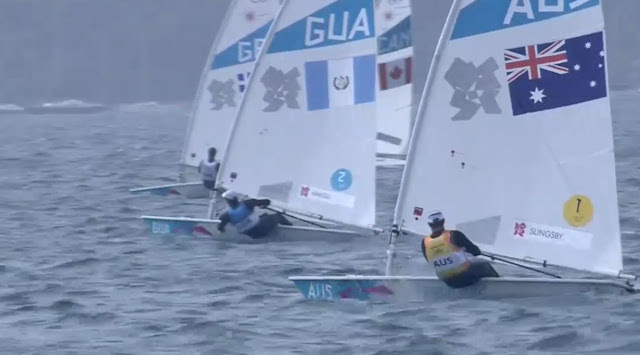 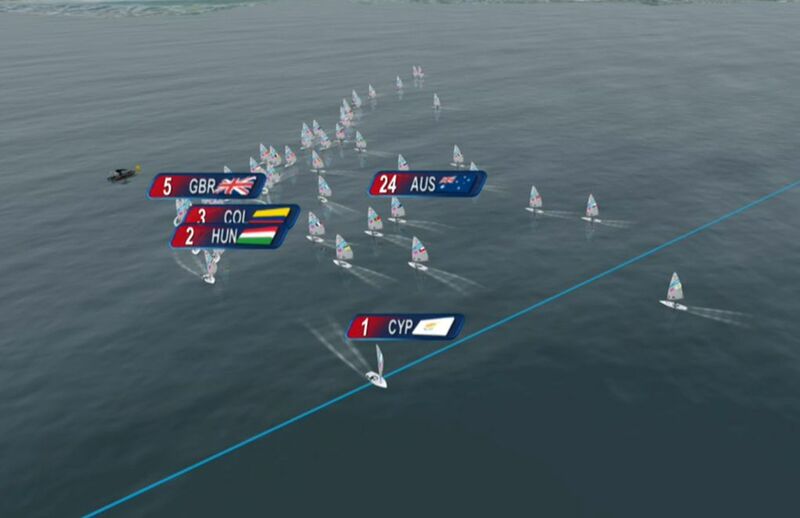 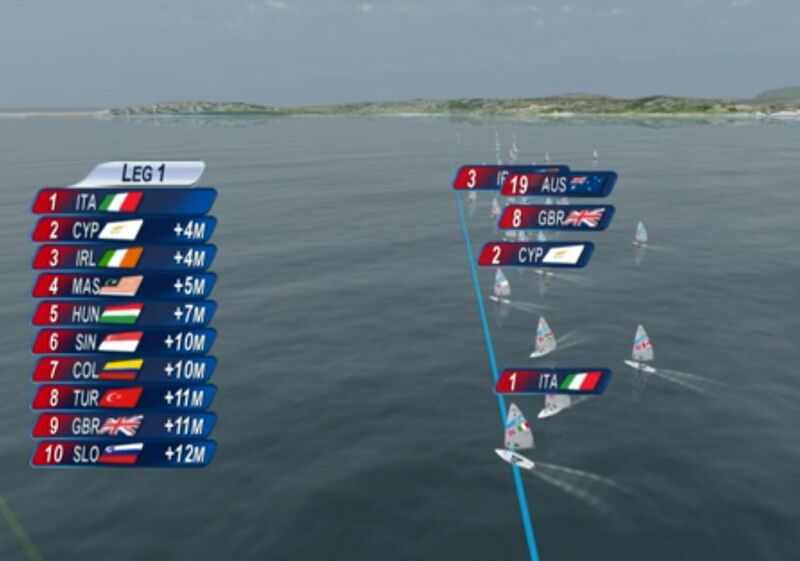 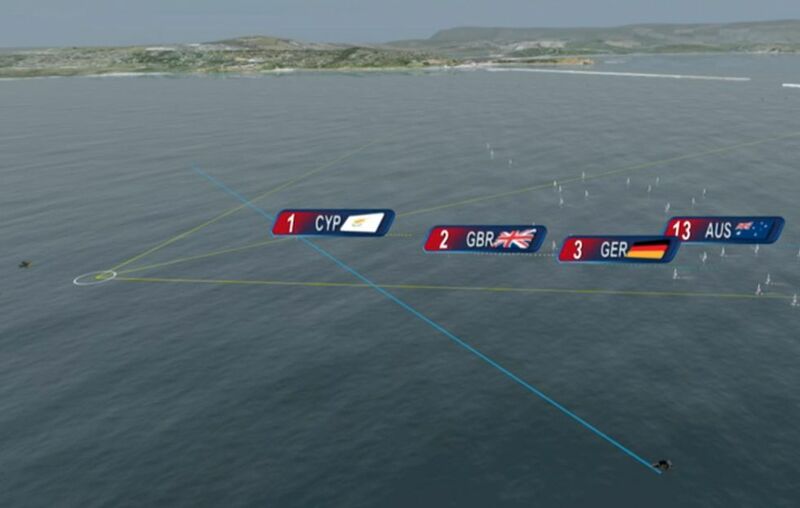 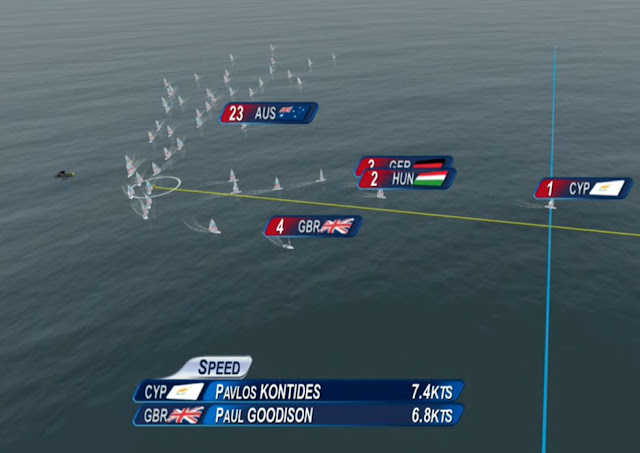 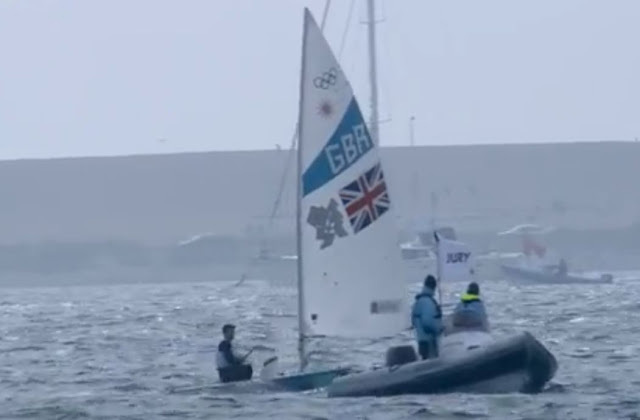 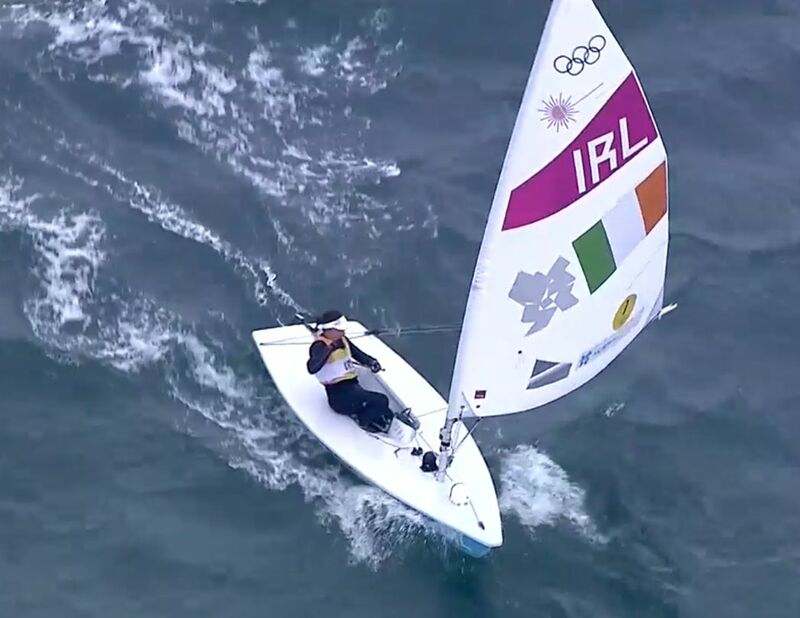 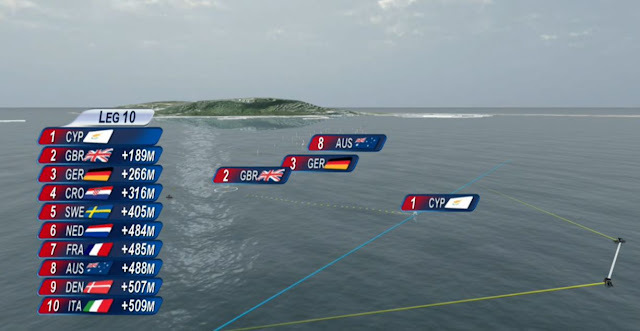 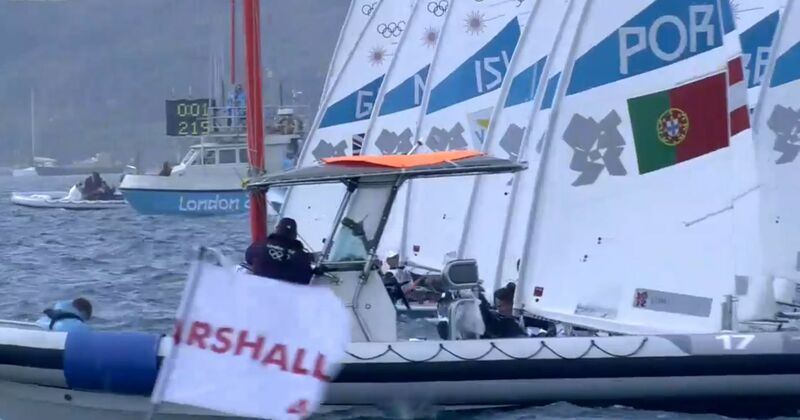 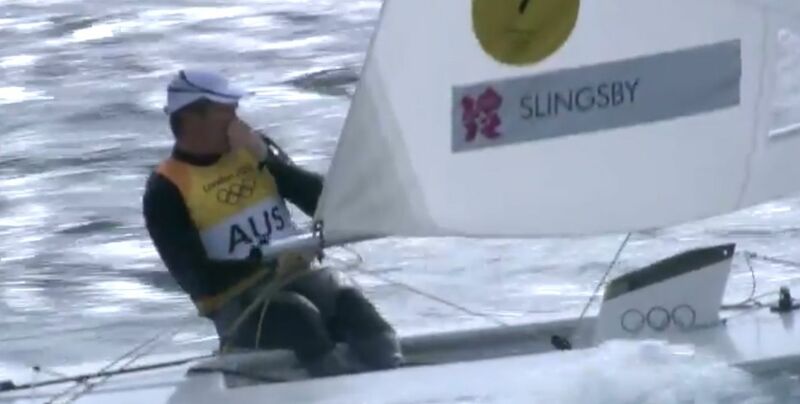 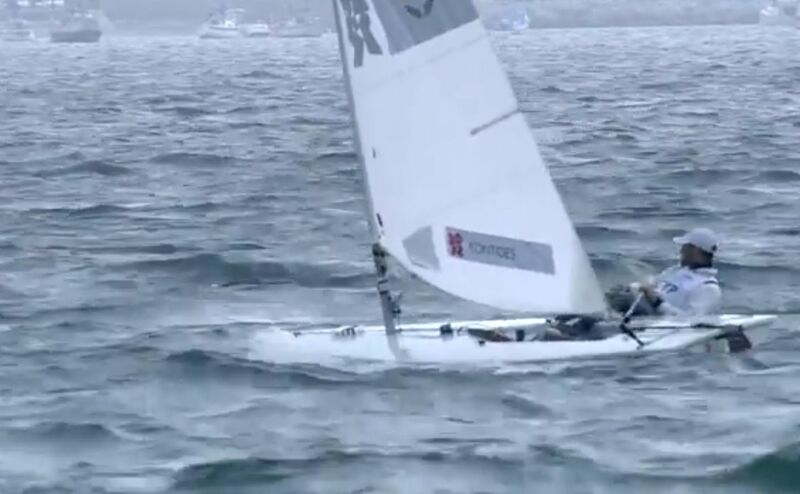 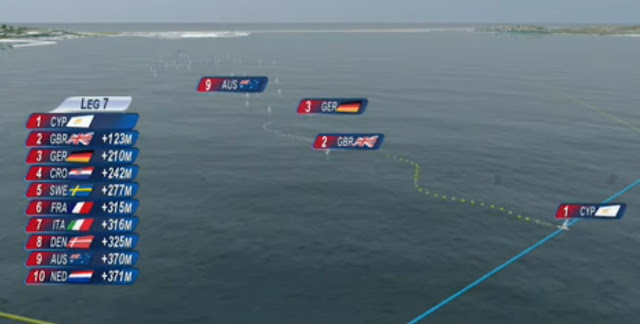 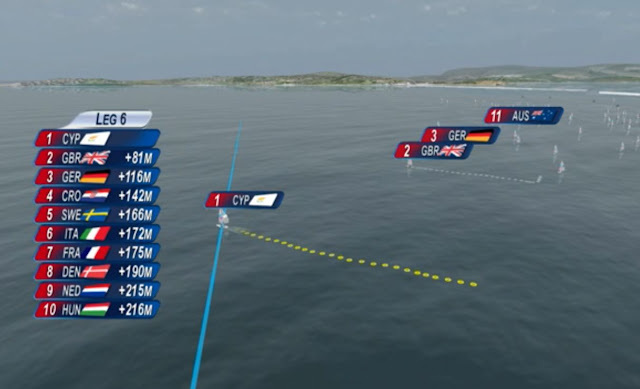 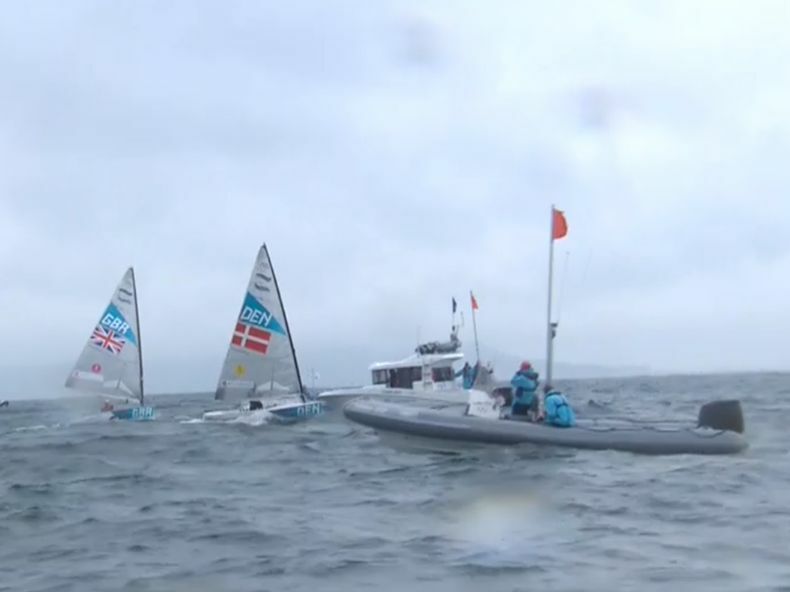 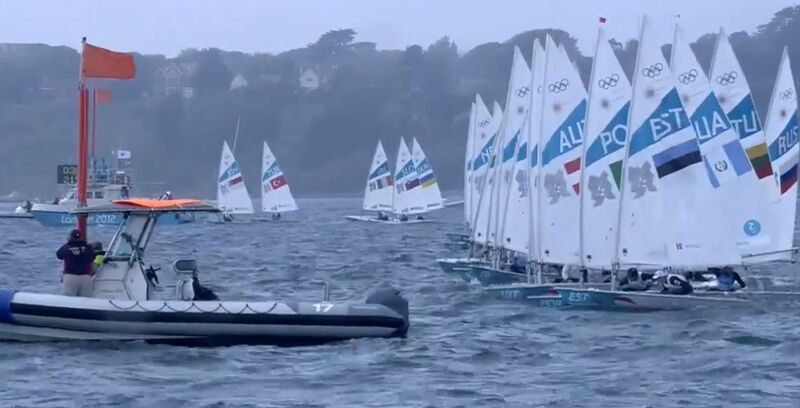 We don't have cable so we can't get the sailing on NBC so we are watching the sailing live on the BBC site. 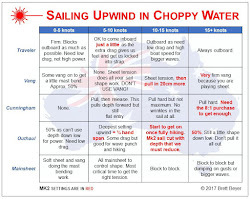 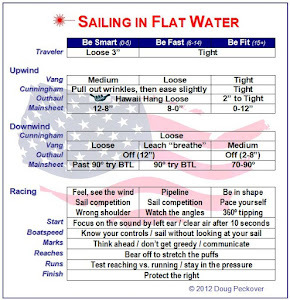 We followed the advice on Sailing Anarchy and downloaded the application that assigns us a UK IP address so we aren't blocked from UK coverage. Google "expat shield" to download the application.